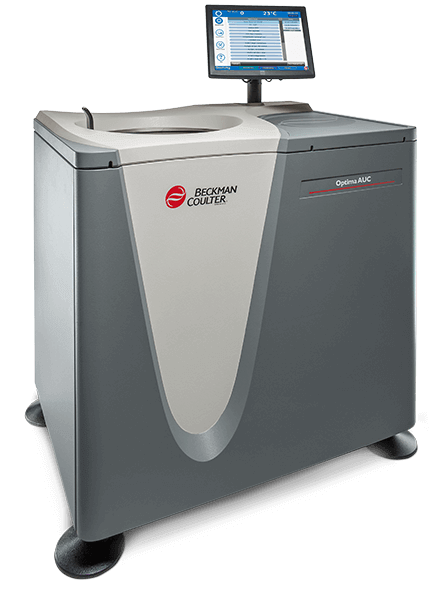 Since 1947 Beckman Coulter has been providing centrifugation solutions for laboratories, hospitals and universities around the world. 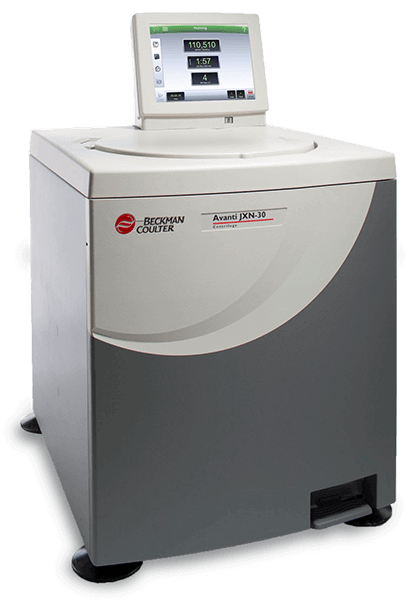 Innovative centrifugation technology has helped us serve customers in life sciences, biotech, pharma, clinical diagnostics, academic and industrial sectors across the globe. 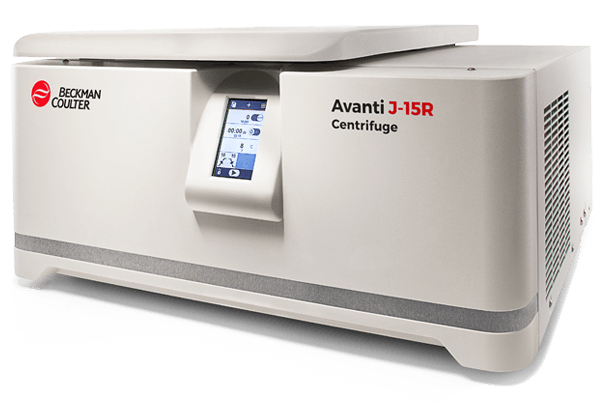 Our centrifuge portfolio ranges from the Microfuge line and larger, high-performance benchtop models to floor-model ultracentrifuges, and analytical ultracentrifugation (AUC) instruments. 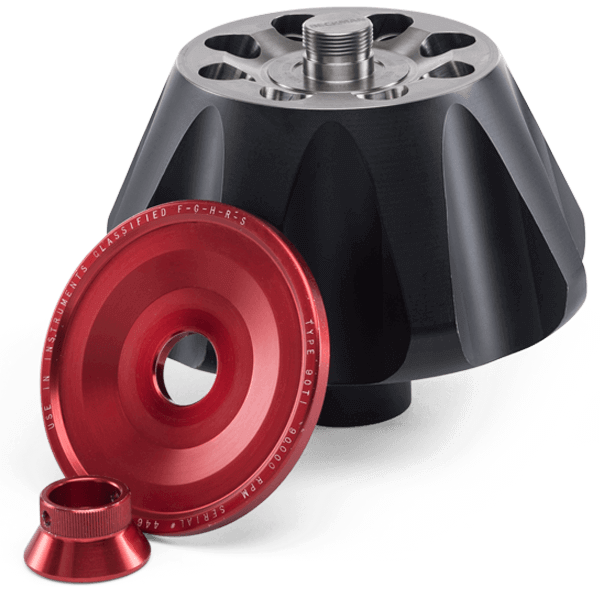 An extensive line of centrifuge rotors is also available for your specific application area(s), and designed to accommodate a variety of sample volumes, g-forces and RPMs. 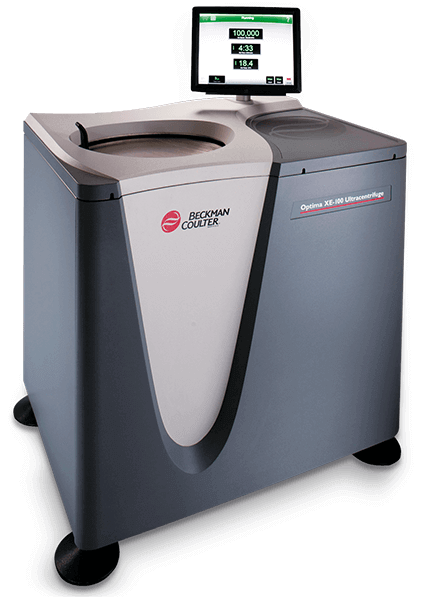 In addition, to support this portfolio we offer supplies such as tubes, bottles and liners made from the durable materials you need for your research.